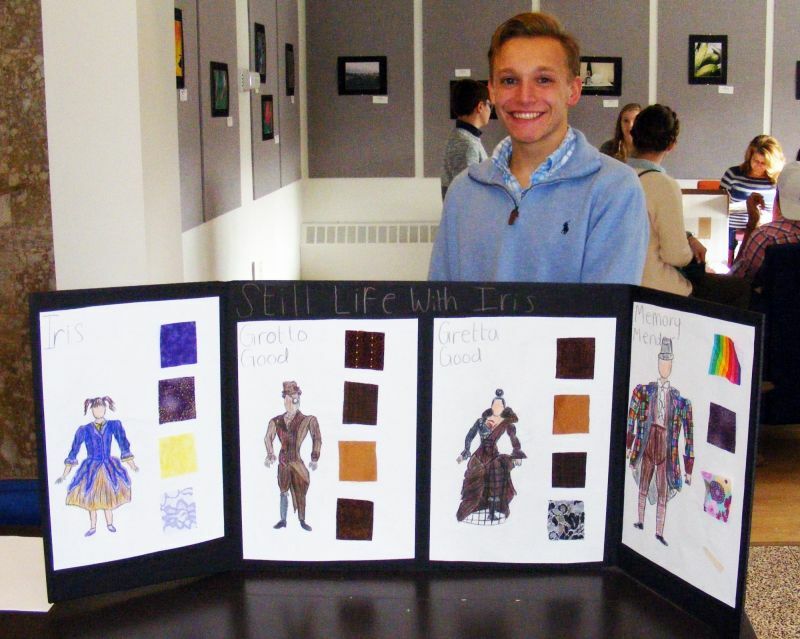 Any Massachusetts student in grades 9-12 is eligible for the Costume Design Contest. 1. The applicant’s design concept must be original and its rendering must be exclusively his or her own work. 2. Designs are to be illustrated on 11″ x 17″ paper in color using the medium of your choice. 3. Submit on costume design for each of (4) four separate characters that appear in one scene/act of a play of your choice. Designs may have a clear overlay to show coat or outerwear. 4. 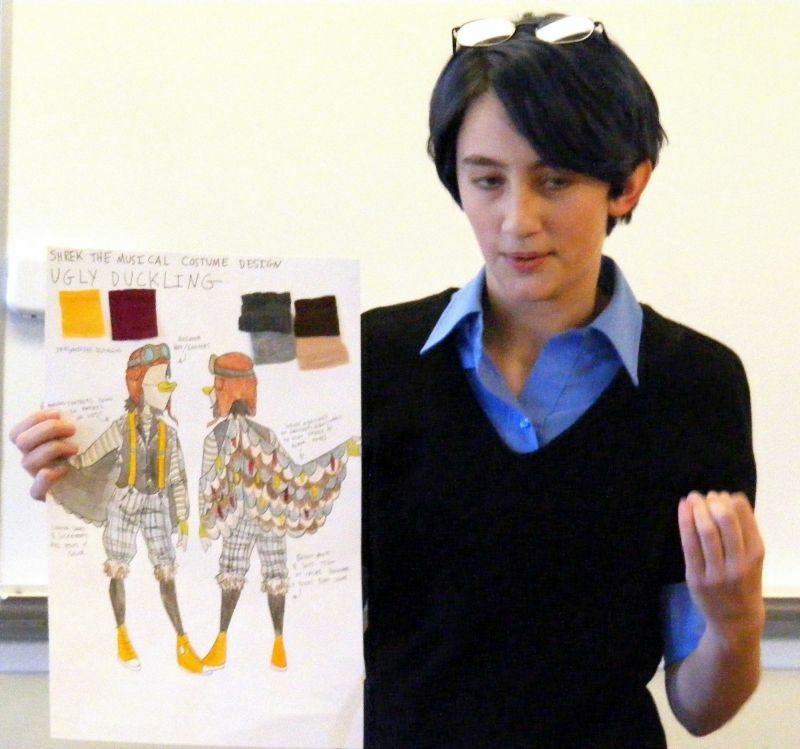 Designs should have actual swatches of fabric to be used in making the costume. 5. Designer should be able to explain why he/she chose the design and color for the particular scene. Look for further information and application under "Resources." Calling all student costumers! 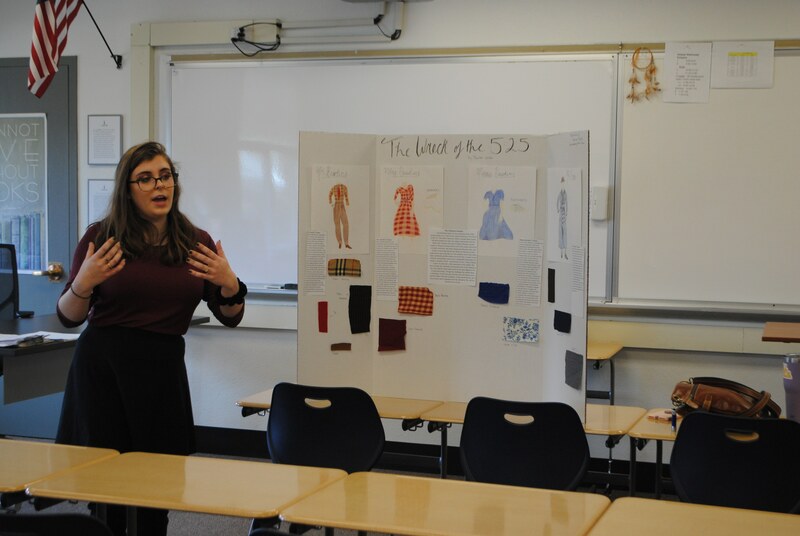 The METG invites any Massachusetts student to submit a series of original costume designs for this year’s contest.